2. For the Union of Churches in Stanford. 1. The Bill - Suits by Bills in the Chancery. L. 1. 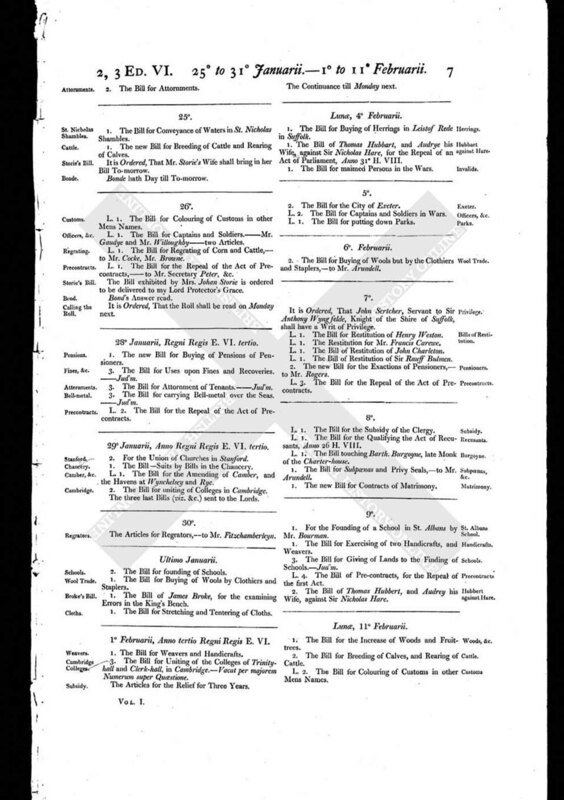 The Bill for the Amending of Camber, and the Havens at Wynchelsey and Rye. 2. The Bill for uniting of Colleges in Cambridge. The three last Bills (viz. &c.) sent to the Lords.